Foreign Minister Shah Mehmood Qureshi Friday said Pakistan would provide all the evidence of "sabotage activities" by former Indian naval officer Kulbhushan Jadhav to the International Court of Justice (ICJ) on February 19. Jadhav, 48, was sentenced to death by a Pakistani military court on spying charges in April 2017. India moved the ICJ in May the same year against the verdict. The world court has halted Jadhav's execution on India's appeal pending the final verdict by it. 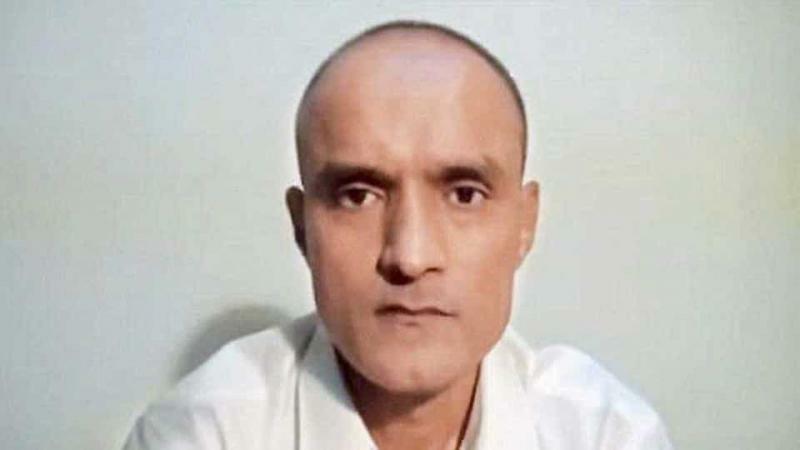 Both India and Pakistan have already submitted their detailed pleas and responses in the world court and it has decided to hold hearings in the Jadhav case from February 18-21, 2019. India denies all the charges and maintains that Jadhav was kidnapped from Iran where he had business interests after retiring from the Navy and that he has no links with the government. In its written pleadings, India had accused Pakistan of violating the Vienna Convention by not giving consular access to Jadhav. In response, Pakistan through its counter memorial told the ICJ that the Vienna Convention on Consular Relations 1963 applied only to legitimate visitors and did not cover clandestine operations. India has been maintaining that the trial of Jadhav by a military court in Pakistan was “farcical". Qureshi, who is on a visit to the UK, said that Pakistan has all the evidence against Jadhav. "Pakistan has all the evidence against Jadhav of sabotage activities inside Pakistan. Jadhav has admitted to being involved in such activities. Pakistan's legal team will present its stance in the case at The Hague on the 19th of this month,” the Geo News quoted Qureshi as saying at a reception in Manchester. "Pakistan's legal team will present its stance in the case that the Indian spy has already confessed of being involved in terrorist activities carried out in Pakistan," another paper, the Express Tribune quoted him as saying. Pakistan says its security forces arrested Jadhav from Balochistan province in March 2016 after he reportedly entered the country from Iran. In its submission to the ICJ, Pakistan had stated that Jadhav is not an ordinary person as he had entered the country with the intent of spying and carrying out sabotage activities.